Hate bringing your things back and forth to the beach? We have what you need! 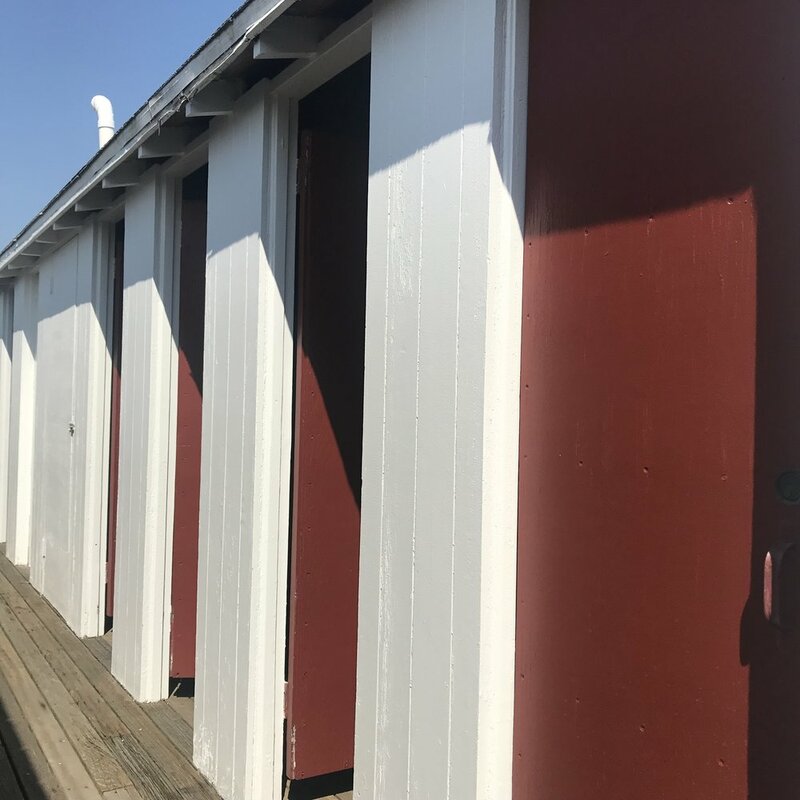 Lockers, hot showers, & bathrooms available for daily, weekly, or seasonal rentals.